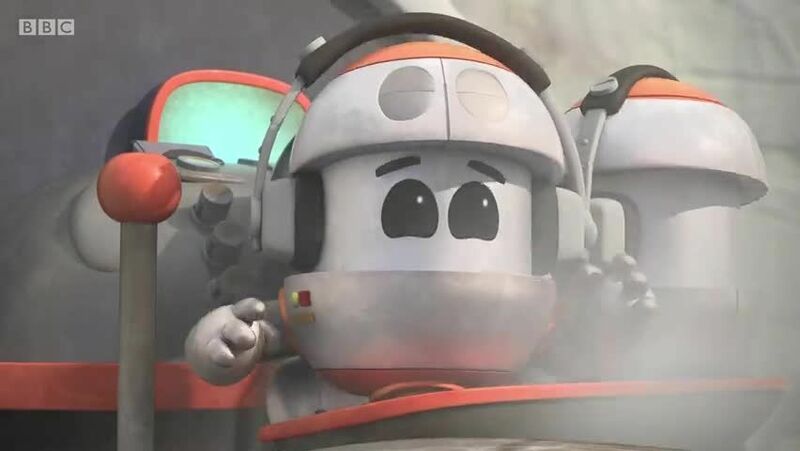 Watch full Go Jetters Season 2 Episode 12 full HD online. Cartoon video Go Jetters Episode 63 online for free in HD. The team race to save the White Cliffs of Dover when Glitch digs for classroom chalk.